We have one of the most ideally located and expertly serviced facilities for business, professional training, research. A mix of open plan and cellular office space can easily be adapted to suit individual occupier needs. 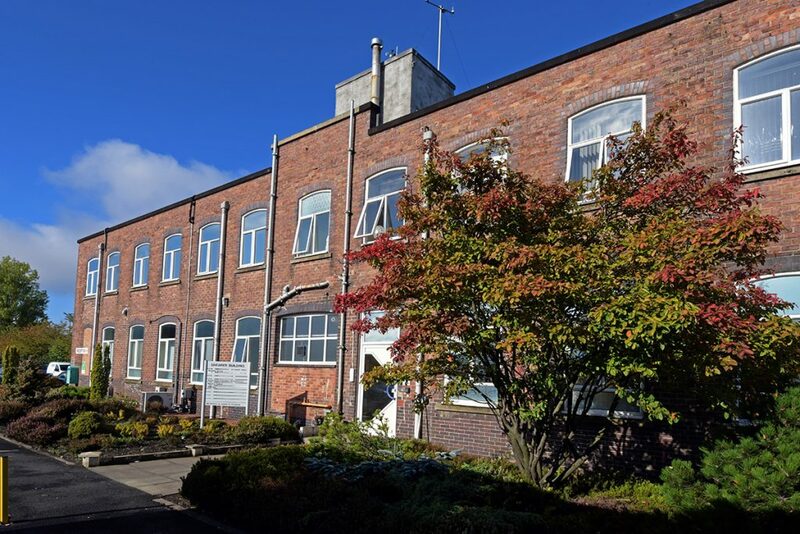 Ideal for both established organisations and start-up businesses, if you’re looking for flexible high quality office accommodation, you’ll find the space to suit your requirements in both size and lease length. 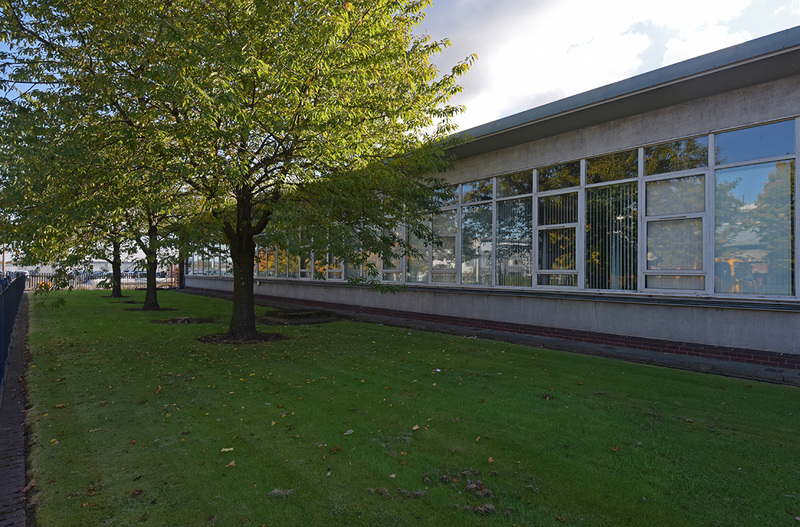 Available for immediate entry, our Grangemouth site offers office space ranging from 46 m2 (500 ft2) to 929 m2 (10,000 ft2) which can easily be adapted to suit individual occupier needs. Price / Rent – Accommodation available to lease from £5.00 per ft2. Comments – This is a very prominent building fronting directly onto Earls Road. There is ample adjoining car parking and immediate entry can be offered to occupiers.